Film, like any art form, is designed to connect with an audience and if not to connect, then to express. Because visuals mediums are tailored to viewer participation, the thought of failure is always around the bend. I try my best to never think of the final outcome and instead just enjoy the process, however doubts are always a part of any artistic endeavor. What’s this got to do with a stupid documentary you ask? Well in a time were my doubts were stronger than ever, this documentary inspired and continues to inspire me now. The film is a showcase of acclaimed cult director Alejandro Jodorowsky’s failed adaption of Frank Herbert's classic sci-fi novel "Dune". The director walks us through the whole process up until the point when the whole production collapsed under the weight of its own ambitions and was soon passed onto filmmaker David Lynch. Some consider Jodorowsky’s Dune to be “the greatest science fiction movie never made” and once you see the artistic vision that went into the pre-production of this film, it’s hard to argue otherwise. In 1975 Alejandro Jodorowsky was offered the rights to direct the classic science fiction novel Dune and this soon sent him down a rabbit whole of unfathomable ambitions. The film was planned to star Salvador Dali, Orson Welles and Mick Jagger and feature music from Pink Floyd and Magma. Artists such as H. R. Giger, Chris Foss, and Jean Giraud were all hired for character and set design. 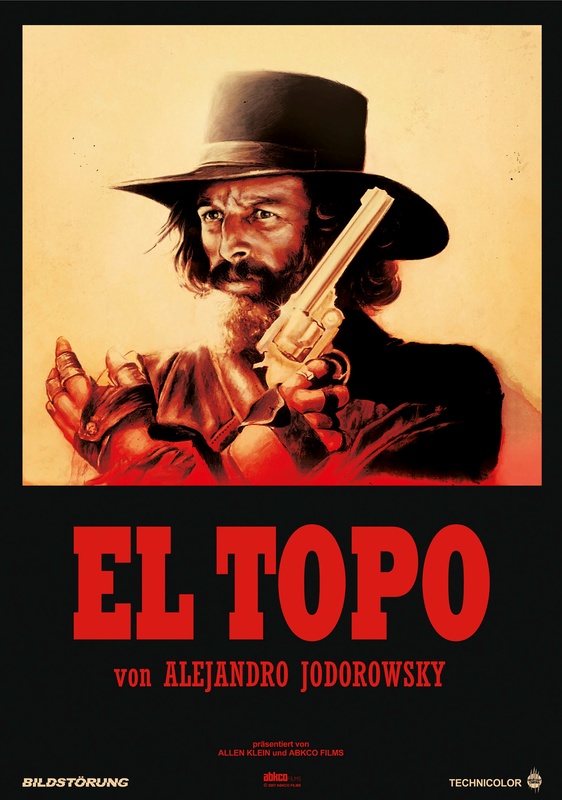 Jodorowsky trained his son for 2 years for the starring role. Already you can start to get a sense of what an extremely impressive collaborations of artistic talents this project was. The team Jodorowsky put together went on to help create some of the greatest science fiction films of all time and his designs are still influencing the genre to this day. It is amazing how much science fiction movie making owes to Jodorowsky and yet he stills remains largely unknown. 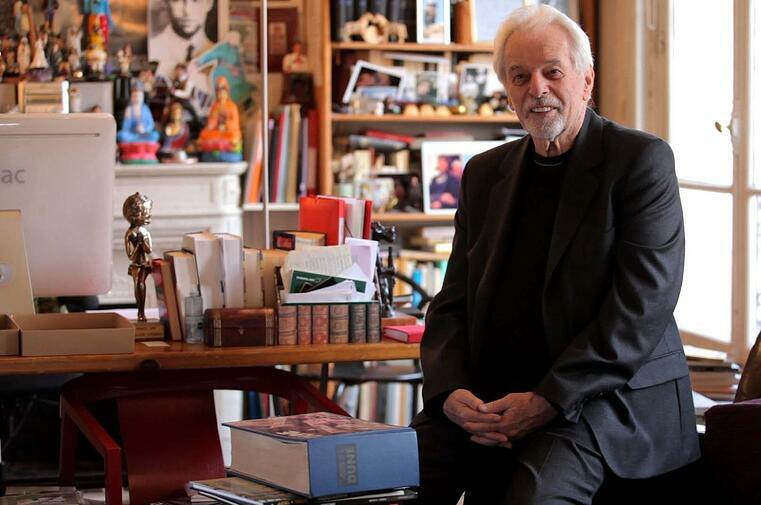 The documentary itself is led by an interview with the always enigmatic Jodorowsky and features other interviews with those associated with the project (featuring a hilarious cameo from his cat). 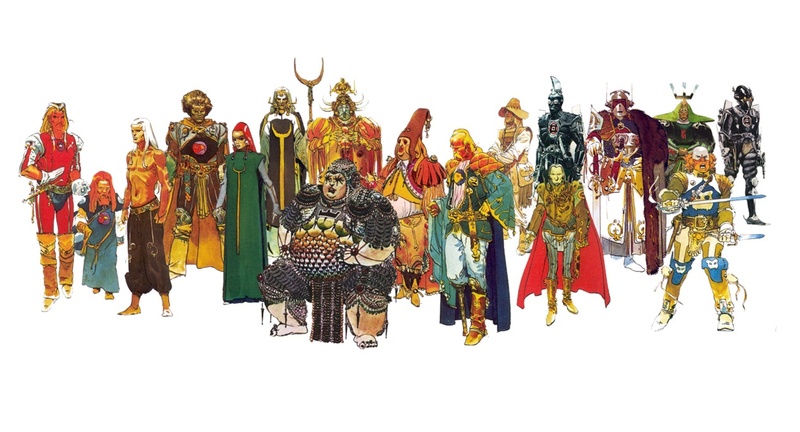 The film explores all the incredible art design that went into the pre-production process and showcases brilliantly animated storyboards that give the viewer a sense of what Dune may have been like. The film also acts as an exploration of success and failure within film-making and delves deep into the mind of a truly eccentric artist. The reason the film has always stuck with me as one of the greatest documentaries I have ever seen is because Alejandro Jodorowsky is such an inspiring figure. The way he speaks can ignite excitement from anyone listening. His descriptive vision for Dune really does give the sense that it was going to be one of the greatest films ever made and reminds that viewer the art of film has not been lost in a sea of systematic movie making. I can’t recommend the documentary enough to anyone interested in the artistic process or film itself. Whenever I feel like the prospect of failure is looming over the mountain (The Holy Mountain), I always watch this film and it reminds me what I love about the art of movie making.